London online delivered straight to the recipient. 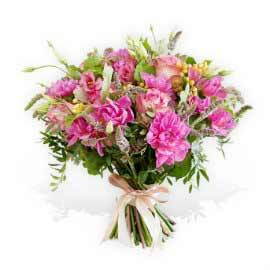 The selection of flowers is one of cheapest ways to tell a loved one or a colleague that you are thinking of them. Flower Station is cheaper that most florists and the flower shop is always open, day or night. Are you looking for cheap flower gifts with free delivery? Then look no further. 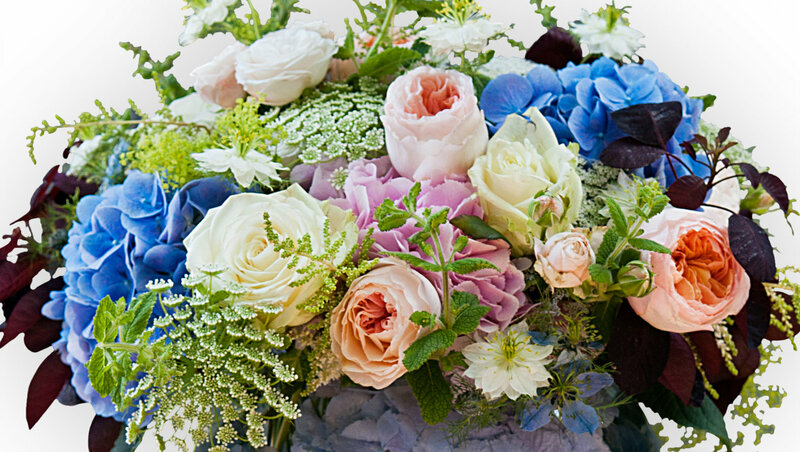 Should you not be able to find the flowers you are looking for online, then cheap flowers UK team will take your order over the phone or simply place the order for delivery online with easy to use website. Cheap does not have to mean bad flowers, and we are sure if you order from cheap selection you will find out that the flowers are by far better than most florists. By the way Flower Station are open 24 hours a day 7 days a week and always available to their customers so please give the customer service a call and write a quick email and the team would be more than happy to help. 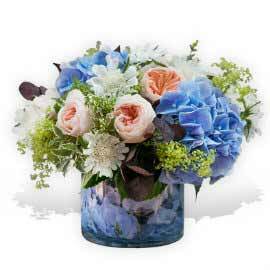 Cheap flowers London service is designed for all customers, big or small. Choose any one of cheap bouquets and you will not be disappointed. Flower Station is one of few florists to have a large dedicated delivery fleet covering whole of London on daily basis.Free delivery is a standard so it could not be cheaper than that across London, whilst flowers are delivered fresh to us on daily basis straight from the growers. The size and quality is not compromised with cheap flowers delivery selection and they are suitable for any occasion be it your friend’s birthday, a relatives party, an engagement gift, a wedding or any sentimental message you wish to send along with flowers. 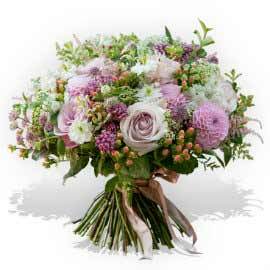 Expertly designed and crafted by a team of our international florists bringing their vast experience in flowers to Flower Station shops and good value range, all flowers are good value for money.Cheap flower bouquets delivered straight to your door. All Flower Station bouquets and flower arrangements such as baskets or vase arrangements are made per order, always using fresh cut flowers. Buying cheap flowers should not necessarily mean buying low quality flowers as we have seen from other florists. We offer cheaper flowers than most of our competitors do, and a same day service to all our customers in London. There is a selection of cheap bouquets suitable for all occasions such as Valentines Day, Mothers Day, Birthday, Anniversary, or any occasion for that matter. Flower Station guarantees the quality of all flowers and deals with any complaints immediately. We have grown due to our dedication to customer service and wish to continue doing so. We treat every customer in the same way, so whether you have spent £20 or £50 on your order, we will do our best to be on time every time to each and every order. 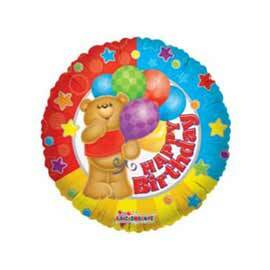 Delivery is free of charge, making that special gift cheap without any hidden costs. 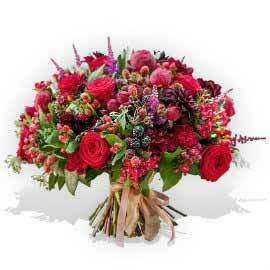 We work closely with growers and import only finest seasonal freshly cut flowers. At times it may be difficult to send out the exact match but this is only on a few occasions. We will, however, contact you and let you know what the order status is and consult with the customer. If you have any questions or wish to leave some feedback with us in order for us to improve and grow then please do contact our team which is at hand 24 hours a day and we will listen to all your suggestions. 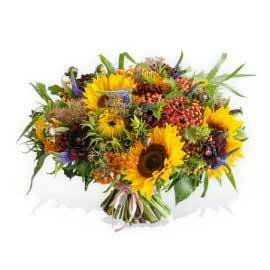 Our new service allows for same day flower delivery of cheap flowers on all orders placed by 6 pm. 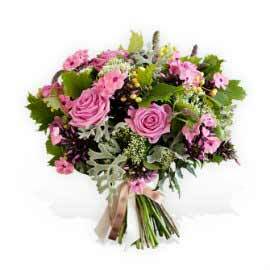 On top of that we guarantee delivery of flowers within 3 hours of receiving the order. 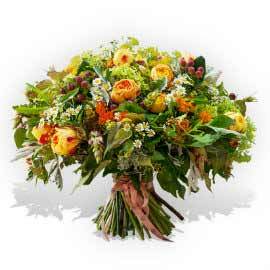 Place your flower order online or call our florist who will be happy to help. For cheap roses please visit our roses section. Looking for cheap tulips or cheap flower arrangements? Then please visit the appropriate category. 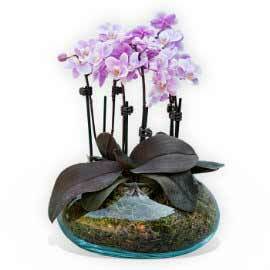 Cheap floral gifts at an unbeatable value at Flower Station. Our cheap flower selection also comes with free delivery.